Extension is designed to add ajax search autocomplete to Orders, Customers and Products backend admin grids. Find items and customers easier! Lifetime free support, bugfixes and updates. 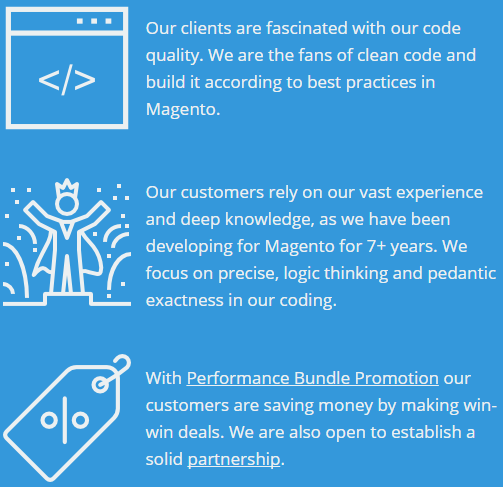 Grid Search Autocomplete is an extension for Magento which is designed to add tips to search in orders, customers and products grids in Magento backend. 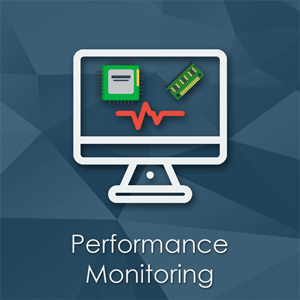 Searching products, orders or customers can occupy a significant amount of time of store owners and admins. Especially when there are thousands of items in the database. Once you start typing something in the field, tips with suggestions will appear. The matched part of text will be highlighted. Search results are being automatically updated upon each symbol you enter. 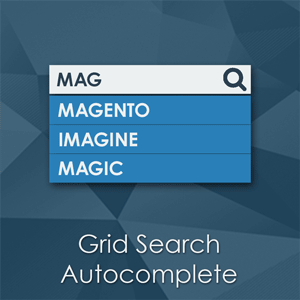 Surely, Grid Search Autocomplete Magento extension works really fast. Very useful for me. It helps to find customers quicker. It does what it promises. Extension does what it promises. Works fast. Installation in just 5 minutes, nice! 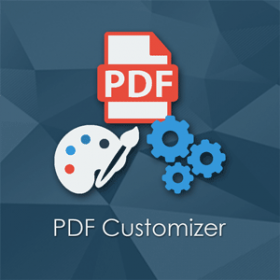 Download the extension package from your account and extract the downloaded archive. Log out from the backend and log in again. If you want to enable compilation, then you should run compilation process (Systems > Tools > Compilation > 'Run Compilation Process' button). After installing this extension my store gives error or a blank page. 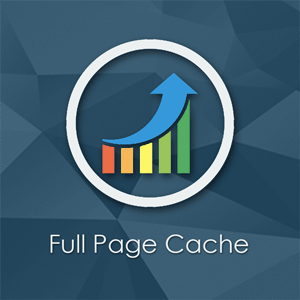 Go to Magento Backend, Flush Store Cache (System > Cache Management> 'Flush Magento Cache' button), Logout and Login again. Please contact our support. If we like the idea we can implement this in next release or do customization just for you. 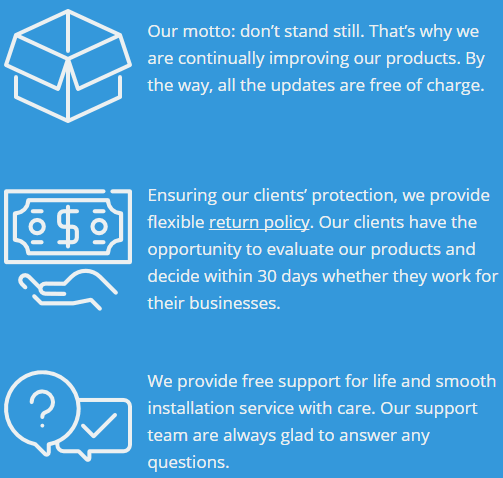 If FAQ did not help you, please, contact us with detailed information about your issue. 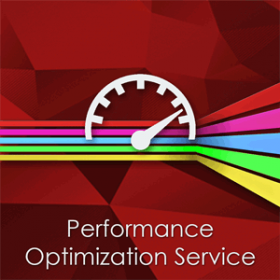 Improve your Google Page Speed and GTmetrix performance scores with this powerful solution for Magento optimization. 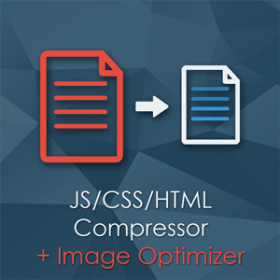 This trustworthy FPC extension will significantly speed up your Magento store. 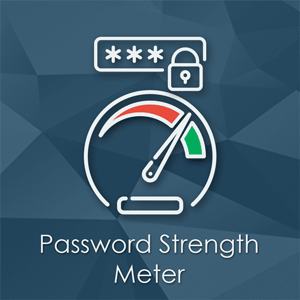 Password Strength Meter - Magento extension that can check if customer's password is strong enough. It displays hints and strength bar. Fraud and chargebacks protection solution. 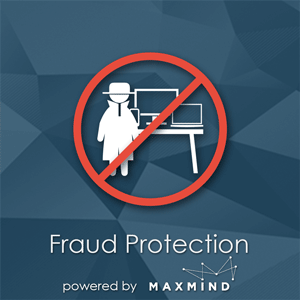 Fraud Protection Magento extension allows to check orders and change order status (hold) for a further review. Convert any custom HTML to PDF file templates! Both templates to customer and admin are supported. 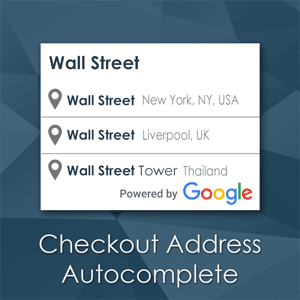 Checkout Address AutoComplete extension is designed to enhance Magento checkout with address autocomplete. Autocomplete is powered by Google Places API.